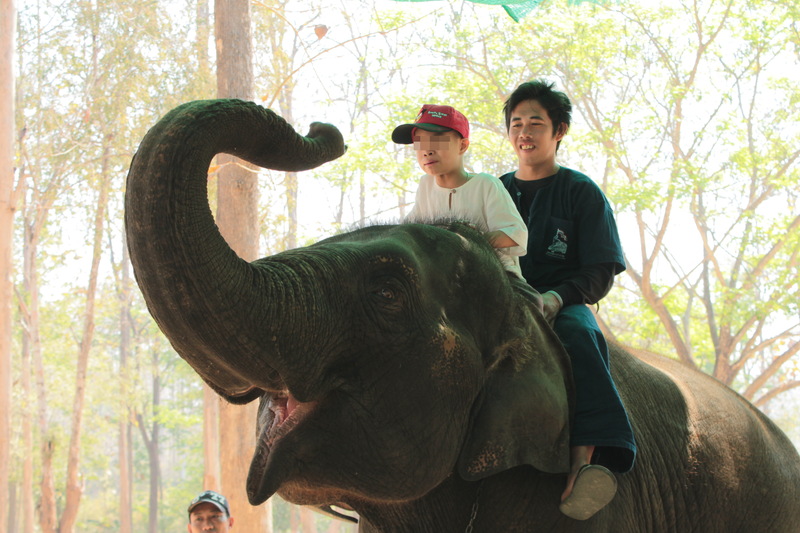 Welcome to the Thai Elephant-assisted Therapy Project (TETP) website! Here we will keep you update on the latest findings from our ground breaking study on fighting autism with elephant therapy. Check out what we're all about in the contents on the left-hand side, or skip straight to our videos to see for yourself under our news section above!